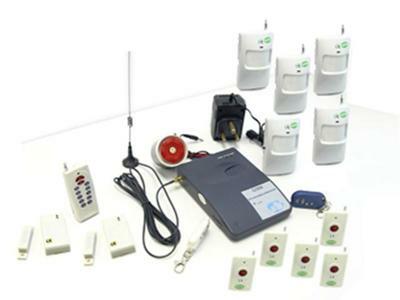 We supply and install security systems at affordable prices. With us you will not become a victim, again. We shall have a system that you can afford. Go on make the call, it may save the life of you or your family. security fencing - Established security fencing contractors, with experience in the industry spanning over 20 years, Moore Fencing are THE one stop shop for all your security fencing and gate solutions.